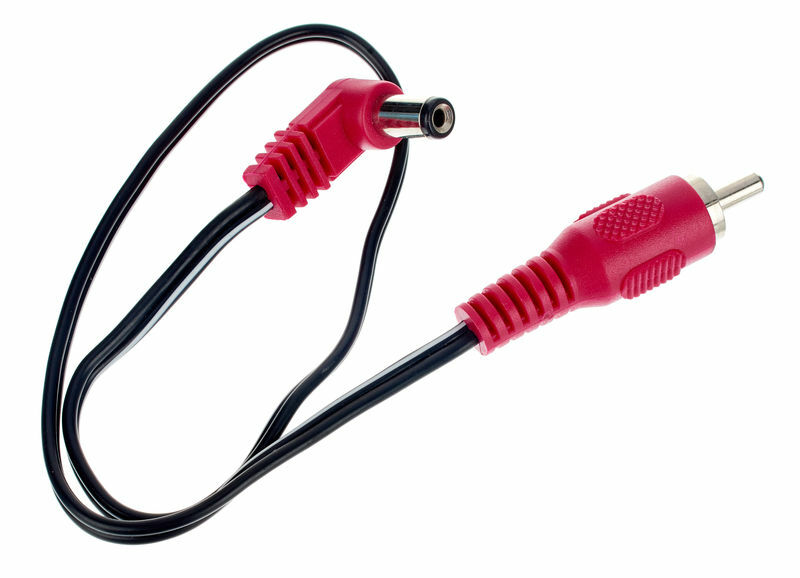 I bought these together with a CIOKS power supply since I needed reverse polarity powering. They are cheap but seems solid and has not caused any problems so far. ID: 365448 © 1996–2019 Thomann GmbH Thomann loves you, because you rock!